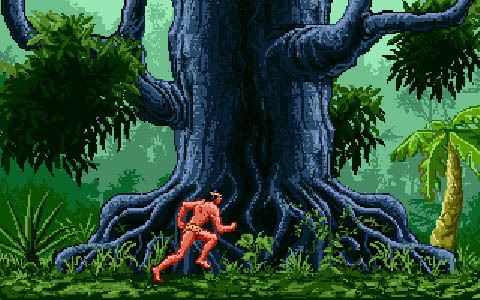 Tarzan is an unreleased game in development by Gametek. Tarzan was mentioned to be in development by Gametek in the June 1993 issue of Nintendo Power. Clayton Kauzlaric, a developer of the game (and the source of the image, see bibliography for link) says that the game was within months of completion. He says that it was canceled due to the fact that you kill off endangered species, and the fact the game wasn't that fun.